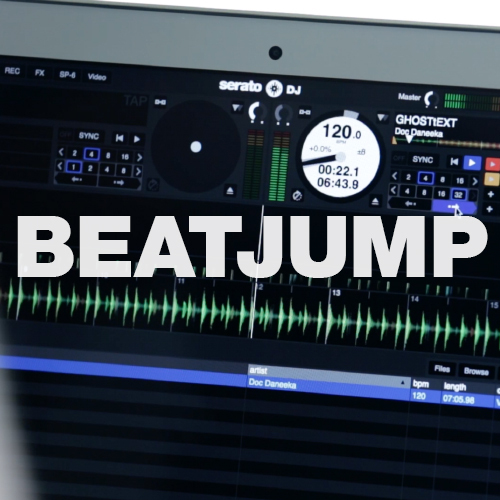 Beat Jump is a new feature to Serato DJ that allows you to instantly jump forward or backwards in your track by a pre-determined amount, perfectly in time. 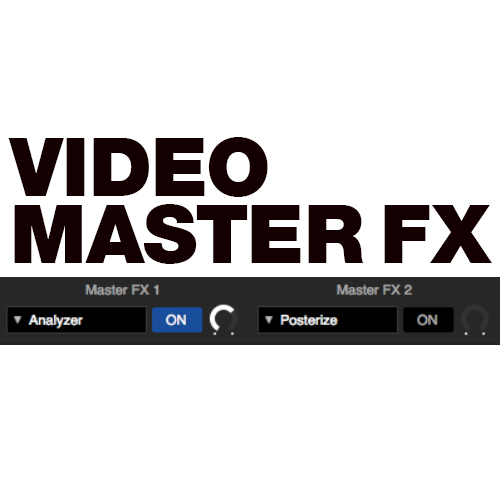 Learn more and watch a tutorial video. 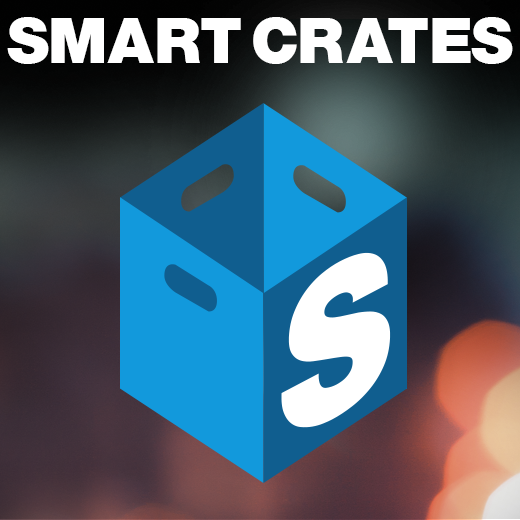 Smart Crates are an efficient way to keep your library in check and managed neatly. Learn how to make the most of them! 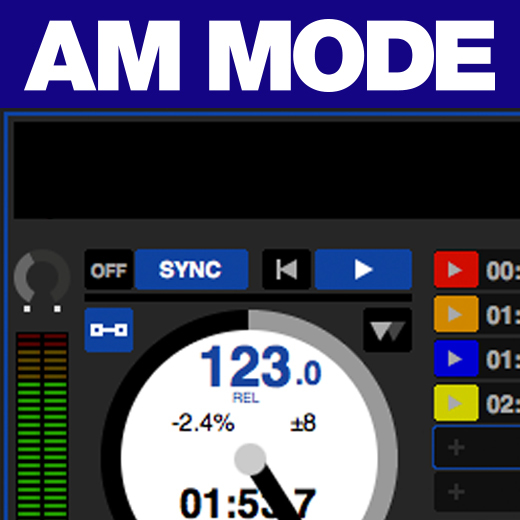 The Serato DJ Vinyl Control Modes can be a bit of a mystery. 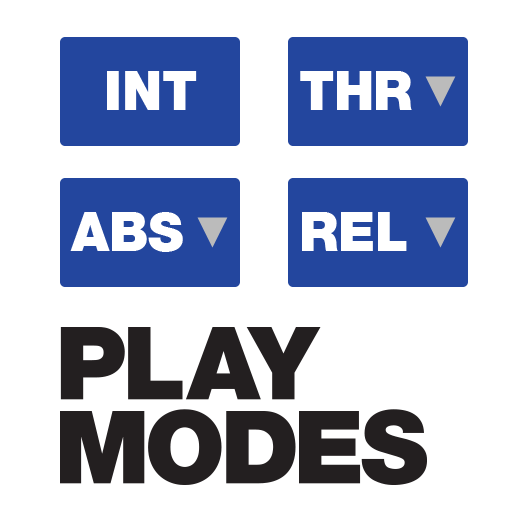 What are these crazy ABS, REL, INT modes you speak of? 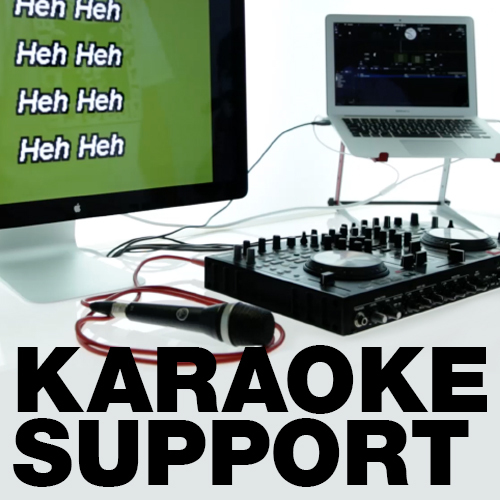 We’ll break these down to the basics and teach you exactly what each mode is for. 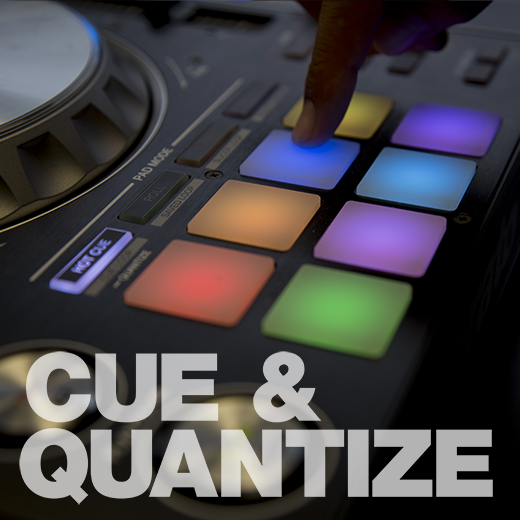 Cue Points are probably the most basic, and most well used feature in Serato DJ. There are some more unknown additional features too! 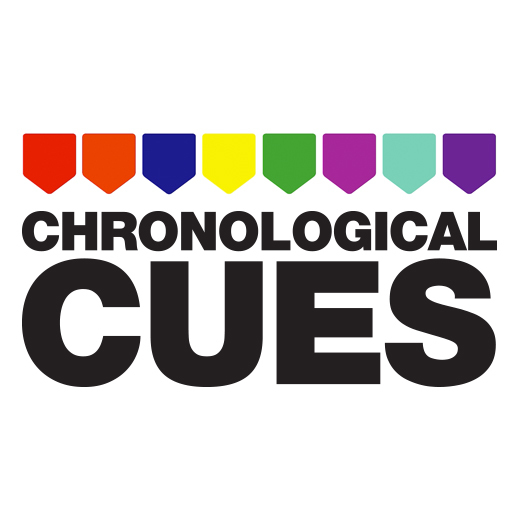 Have a read and see how you can start using cues to the fullest. 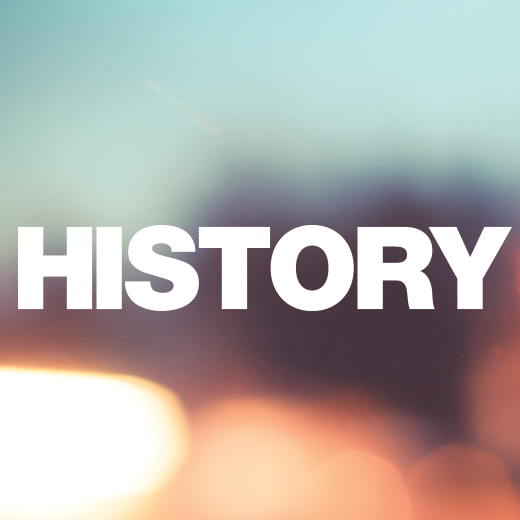 In this article, we'll give you a quick overview of three functions of the history panel and how it can add value to your DJ life. 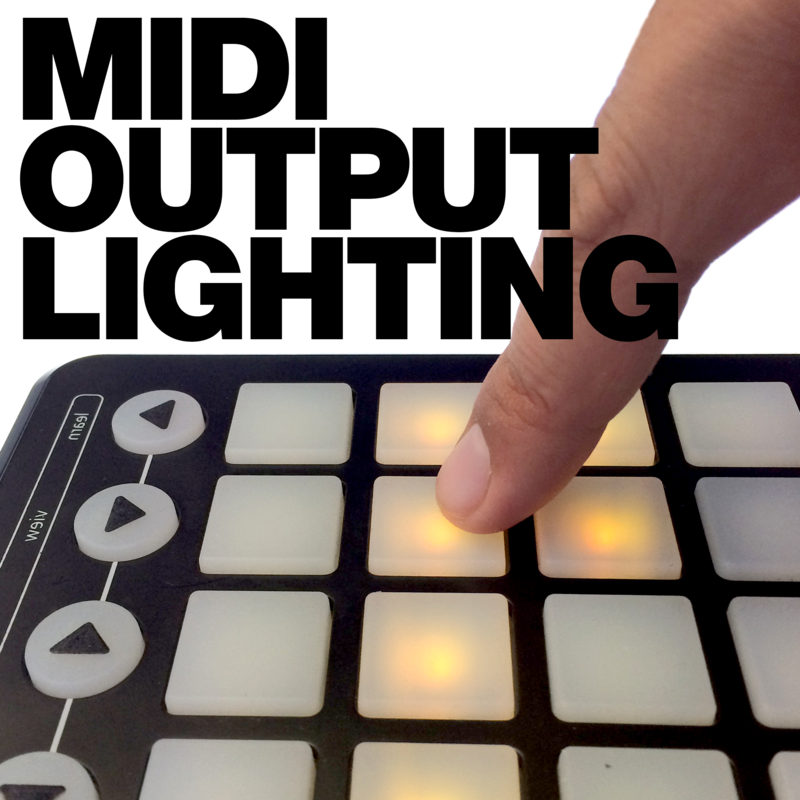 MIDI output lighting is now available for your secondary MIDI devices in Serato DJ 1.7.2. Learn what it means and how to use it. 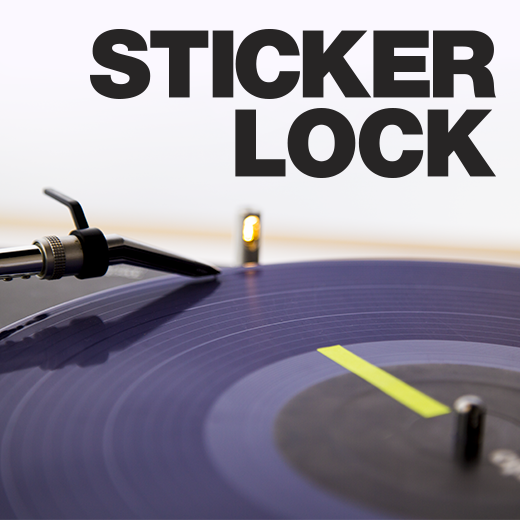 There's brand new Cue Point sorting options in Serato DJ including the option to automatically sort chronologically and re-order by dragging around. Read on and find out how it can help you. 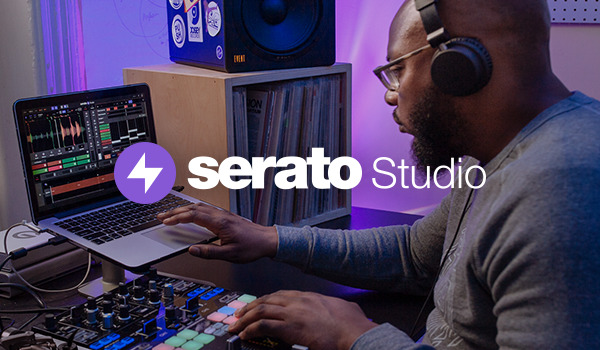 The MIDI Panel, used to map features in Serato DJ without on-screen controls is back in Serato DJ 1.7, with some brand new additions. 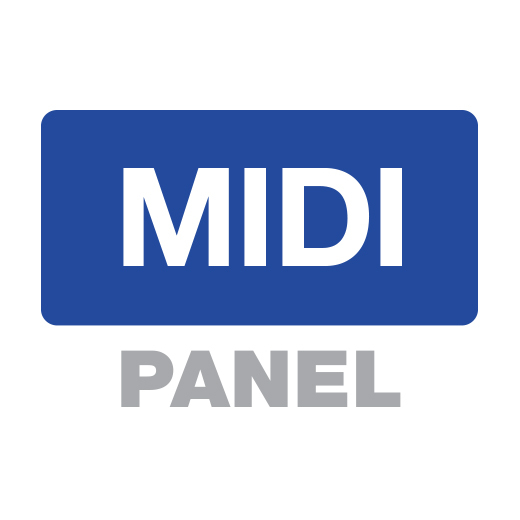 Read on to understand the MIDI Panel, what's new and how it can be useful.